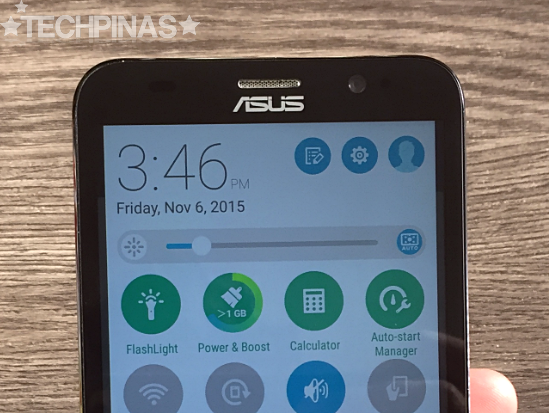 As many of you know, Asus ZenFone 2 ZE551ML has been one of my daily smartphones since its launch last May 2015. 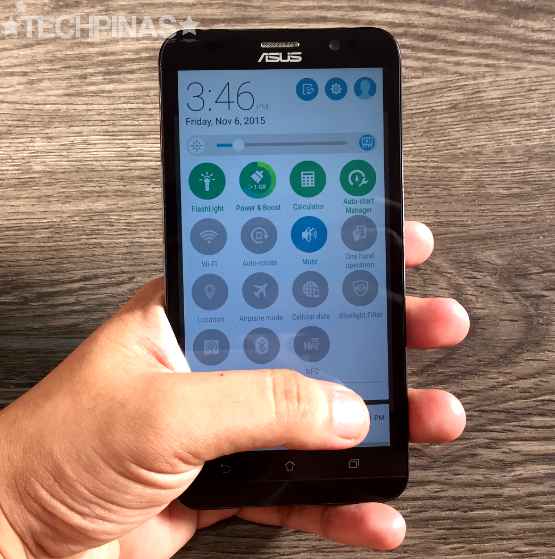 It's an amazing release and - all of its strengths considered - it's definitely one of the best handset releases this year; Enough for us to give it the TechPinas Badge of Excellence as well as our recommendation. 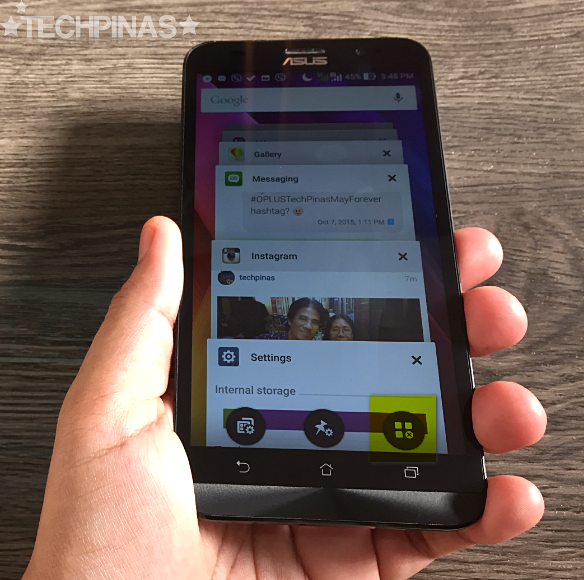 But here's the thing, just like everything else in the world, ZenFone 2 is not perfect. All things considered, it is head and shoulders above its main competitors -- but if there's one department where could be better, for me, it's in terms of battery life. I'm not sure if it's because of the large display or the powerhouse internal hardware but the handset's 3,000 mAh battery pack has yet to actually give me a full day uptime with 3G or WiFi turned on. That said, however, I still see this release as one of the best smartphones of 2015 -- and I'm sure many ZenFone 2 owners will agree. Anyway, if you own this phone or if you're thinking about getting one this amazing model soon, here are five things that you can do should you want to extend the uptime of the device while you're away from an electrical outlet for charging. 1. 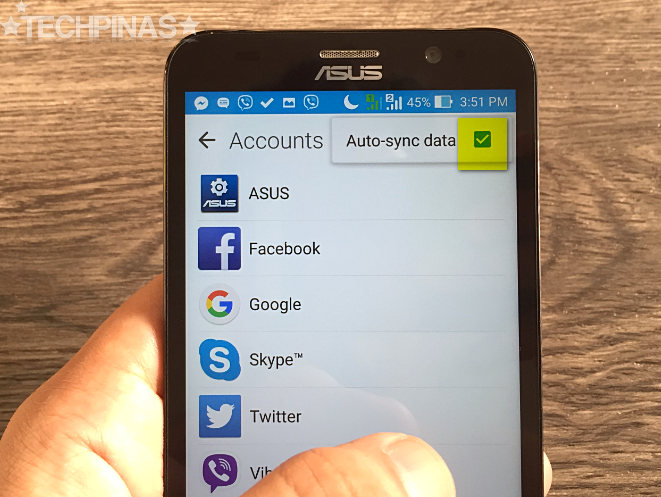 Turn off Auto-Sync Data - You may not notice it but with auto-sync turned on, your smartphone constantly uses energy to regularly update your email and social networking accounts in the background. You can turn this off and just manually update when you launch the applications. 2. Lower Screen Brightness - Along with connectivity, a phone's fired up display is the biggest energy hog. 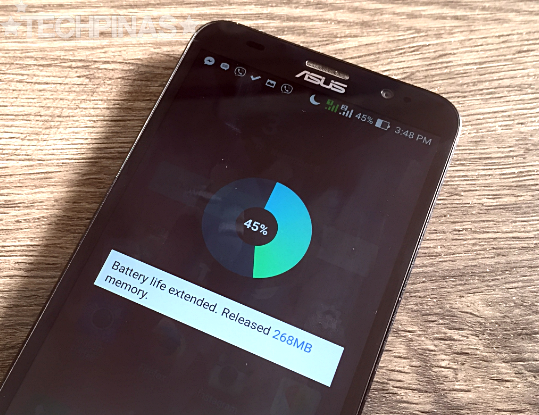 Lower its brightness can greatly help in augmenting battery life. 3. 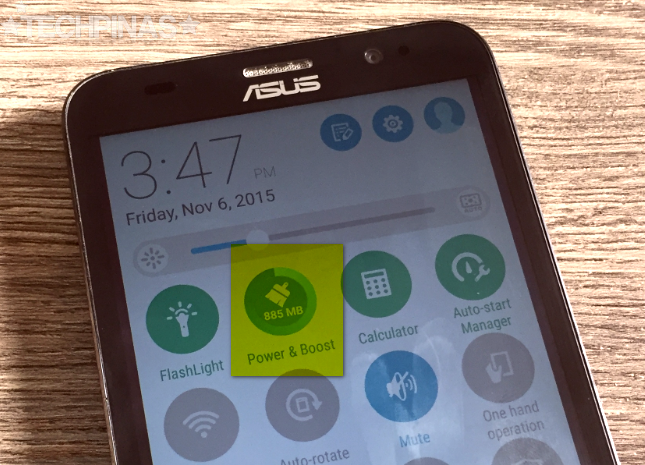 Use Asus' own Power and Boost feature - This is a built-in feature in all current Asus ZenFone models. A short-cut button is found in the quick access tab. 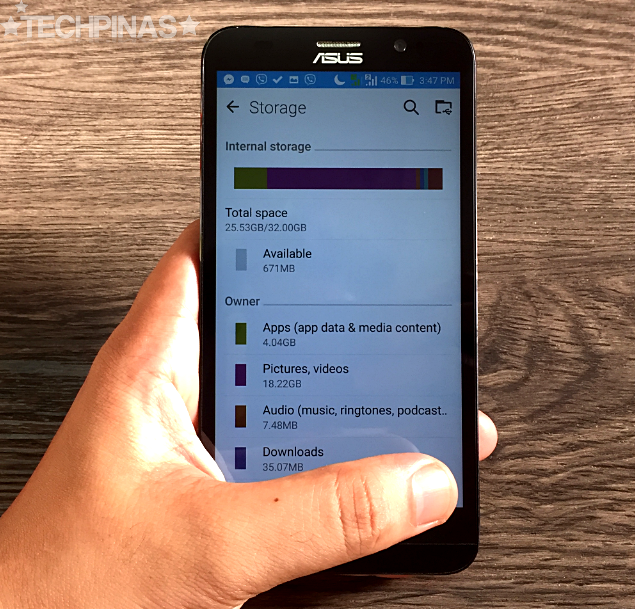 This frees up the phone's RAM and cache memory. 4. Turn off Mobile Data (2G/3G/4G), WiFi, Bluetooth, NFC, and Location Services - This greatly extends the uptime of your smartphone but it also severely limits its functions and capabilities. Do this when you're on the road and you're really low on battery but you need to be able to send and receive text messages. 5. Limit the number of apps running in the background - Each application running in the background eats up your phone's juice. You may install applications like 'Shut App' that automatically closes apps as soon as you leave them. 6. Free up storage - Loading hundreds and thousands of thumbnails when you open the Gallery can also be taxing on your phone's battery life. Make it a habit to regularly transfer videos and photos in your smartphone to your portable storage device or to the cloud. 7. Detect battery draining apps and update or delete them - You can turn on this feature by going to your phone's Battery settings. This will send you notifications whenever it detects apps that zap your phone's power in the background. 8. 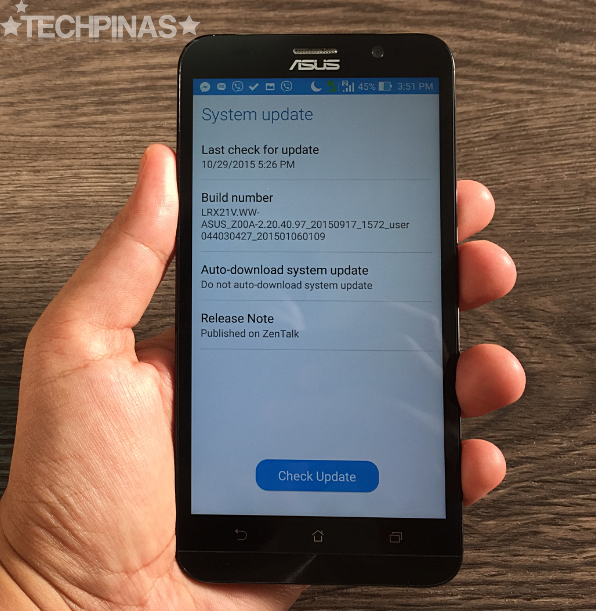 Always check for the latest software updates - Asus is always doing its best to address short battery life issue using software optimizations. 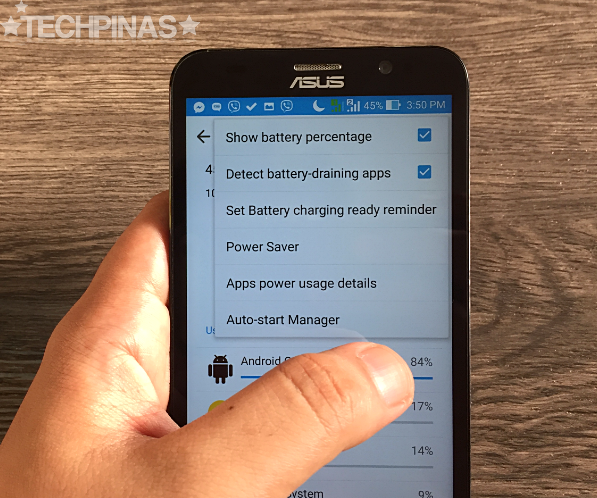 By always getting the latest firmware that's available for your smartphone, you can be sure that your handset is enjoying the most advanced power-saving software features that Asus has for your device. Got other battery-saving tips and suggestions? Kindly share them with us via the comments section below. Thanks!